I promise not to judge myself as harshly has I have in the past; to realise I'm not perfect and don't need to be, and stop thinking that when people look at me they see the flaws first, when they don't. I promise to forget the harsh words ringing in my ears, to remember they don't know the person you are today, and when people say things now about you, ignore them, you know the truth. This photo was taken October 2009 in the New Forest. I didn't want my mum to take it and she took it without me knowing. 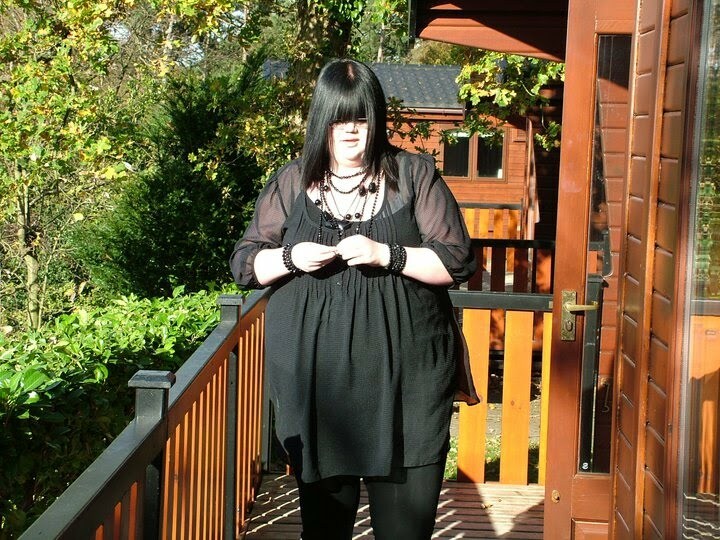 I dislike it because it shows me just how fat I got. Is there anything you like about the picture? I like that fact because it reminds me never to let myself go that far again. This was taken October 2010 in the New Forest. My mum had cornered me to take a picture again! this time because she wanted me to see the difference a year had made. I love this picture, because I look happier, healthier and just more like the me I am now :). Now I've compared the two many many times, and everytime it makes me see I just seemed to not know how big I was in picture 1, but in picture 2 makes me see that I'm not that bad. Why do you consider her to be "unconventional"? 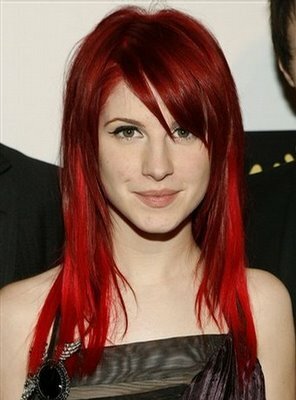 When I first read this task, I knew Hayley was the perfect choice, so many people see people who dye their hair every colour under the sun and like ''emo'' music and black clothes and lace etc (like me) as ''ugly'' but Hayley has shown its not ''ugly'' and was one of the first women to show that :). Why do you think she is beautiful? Thanks very much to Catherine for taking part. 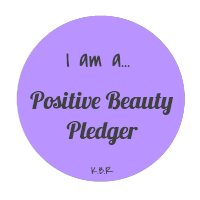 You are now the proud owner of a Positive Beauty Bade, to display wherever you fancy showing it off, proudly. Fantastic post, thanks Catherine and Kat for making me smile after a long rubbish day. Its so nice to be reminded that we should feel good about ourselves and not forced into a conventional little box of how we 'are supposed to be'. 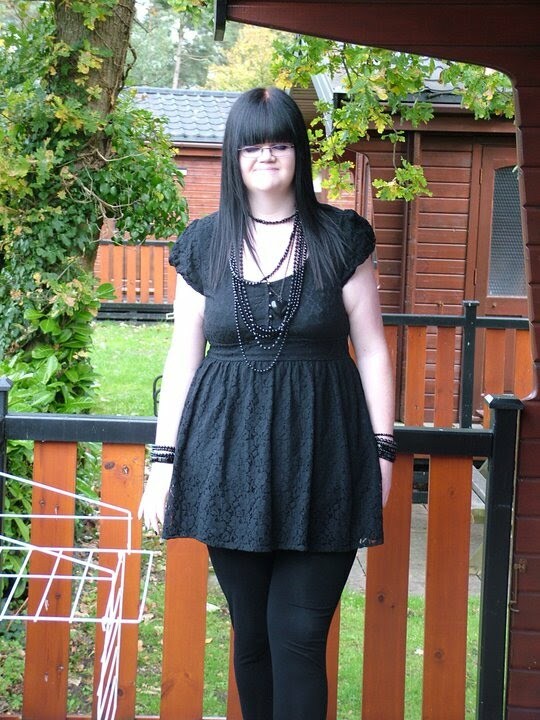 Catherine- you look fantastic in both your pictures but its great to hear you are feeling happier and healthier.